Mainly because they are downright horrifying or hilarious, and nothing in between. 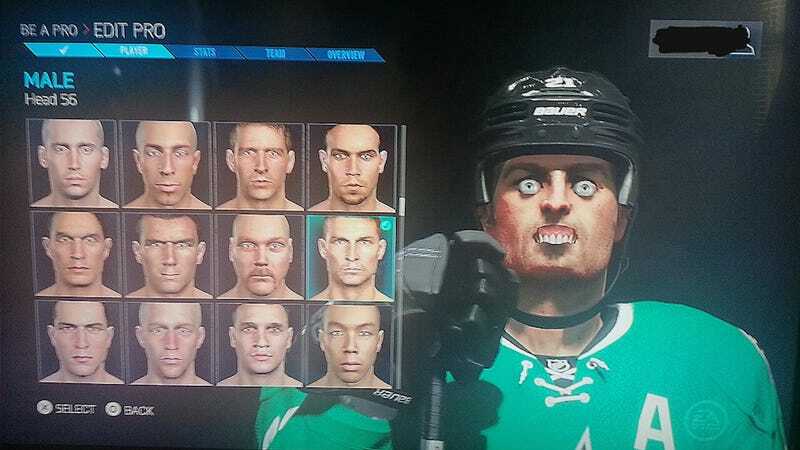 Reddit user xluke discovered this glitch in NHL 15, thankfully for us and our weekend entertainment. Head on over to Kotaku Selects for other news and entertaining this to catch up on from the week.